Schoffel's luxurious Crew Neck Jumper is a stylish and versatile this crew neck perfect worn alone or as a layering piece. Schoffel's luxurious Crew Neck Jumper is a stylish and versatile crew neck perfect worn alone or as a layering piece. 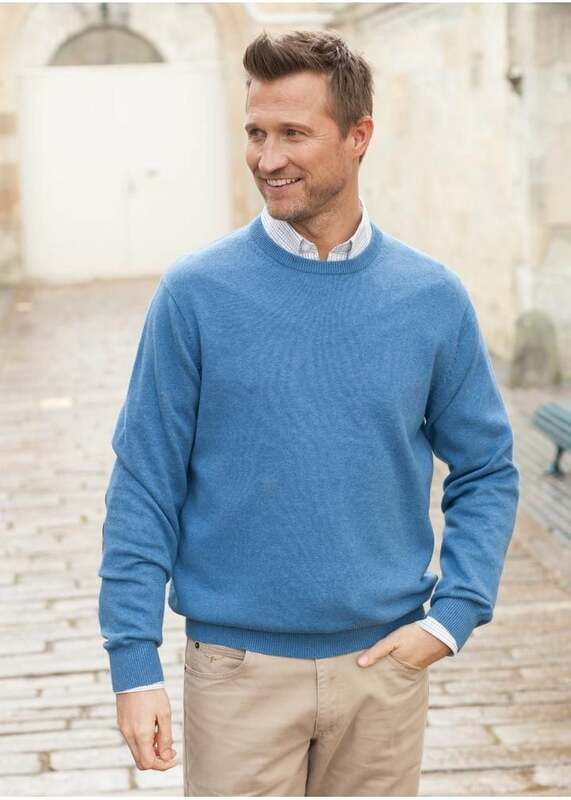 Designed in a classic and clean crew neck style, this jumper is effortlessly versatile and can be dressed up or down depending on the occasion.